The Slim Should Push Sony Back Up The Japanese Hardware Charts. Sony are probably going to have to put up with another week of hardware misery as Playstation 3s become increasingly difficult to find around Japan. 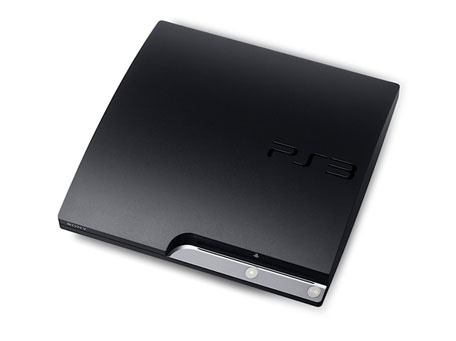 Of course, Sony will hope that all will end well when the Playstation 3 Slim launches in the coming weeks. Pretty dire reading for Sony this week.